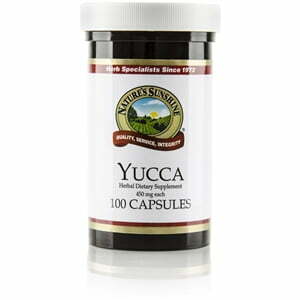 Yucca, known as soap root and used historically for its properties as a foaming cleanser, flourishes throughout Mexico and the southwestern United States. Its ability to form a lather is due in part to the steroid saponin, a key component of the yucca. In addition to its cleansing properties, saponin provides necessary support to the structural system and to joint health. 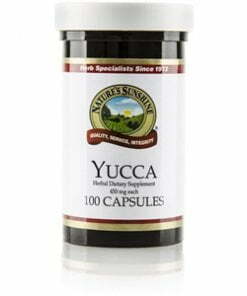 Nature’s Sunshine Yucca comes in 450 mg capsules.